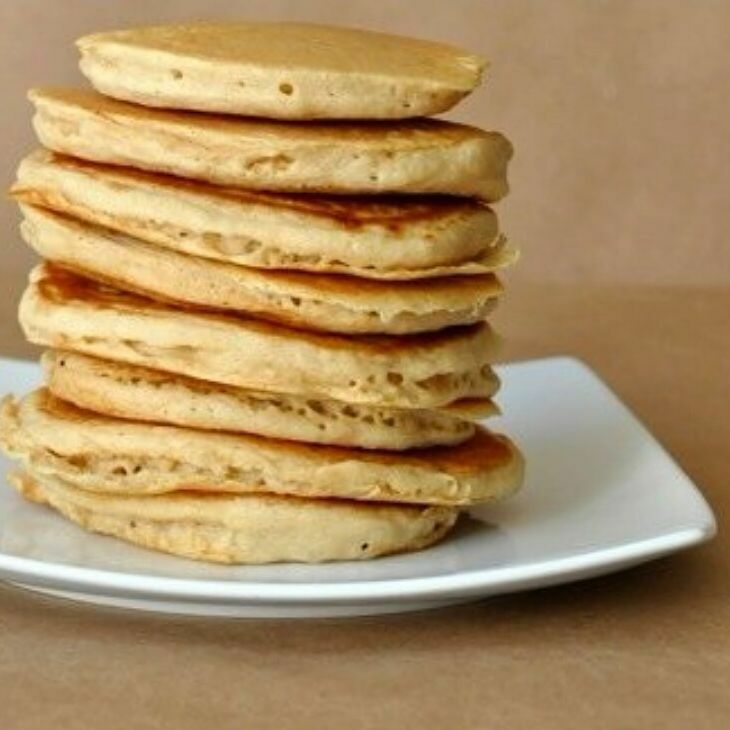 Fit Fluential Mom: Vanilla Protein Pancakes! It's what's for breakfast! If you haven't tried these, you NEED to. You all know I'm a HUGE fan of chocolate shakeology but not such a big fan of vanilla in a smoothie. In pancakes however it's DELISH! Give this recipe a shot! Combine all the above ingredients in a mixing bowl with a fork, mash the bananas a bit. Pour onto a pancake griddle or skillet as usual. Cook medium/high heat, flipping often. 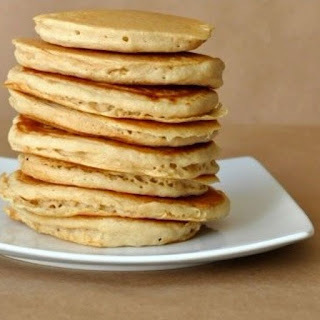 You will need to “smash” the pancakes with your spatula every other flip to make sure they are cooking through. 2 pancakes, 1 pancake, the whole batch?? ?